For me the Camino has been many Incredible things but one that started this incredible Journey and continues are the many Synchronistic Signs that show themselves in all different ways. It makes each day a special Treasure Hunt looking at nature and experiencing life in a more connected and special way. Have FUN looking for your Synchronistic Signs as you follow your Yellow Brick CAMINO Road. Enjoy the journey and pick a pace that works for you in all things! Bo Camiño! 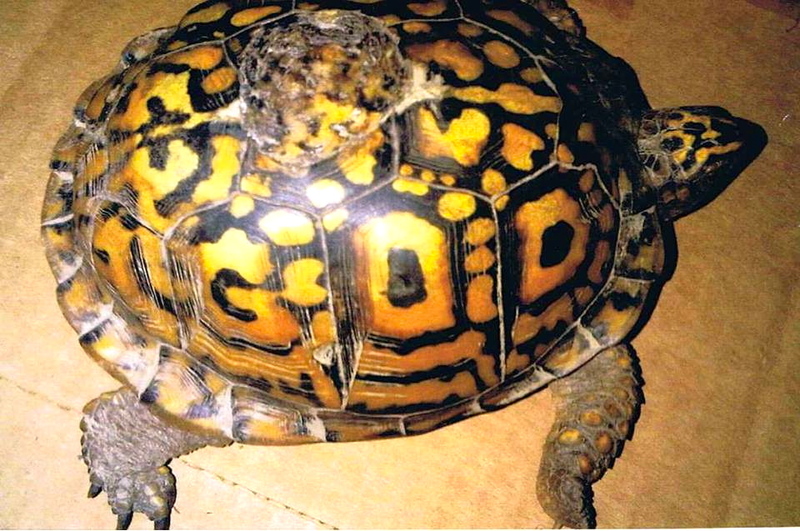 Wonderful to see GOD embedded in the turtle shell – amazing! This entry was posted in Acts Of Giving & Sharing, Camino Inspirations!, Camino Stories & Syncronicities and tagged animals, camino, nature, outdoors, photography, spirituality, The Way. Bookmark the permalink. ← Path Paved With Poppies – Celebrating Freedom!